Dalarnas län / Säter Municipality. Säter's FVOF offers many exciting fishing and nature experiences on walking and cycling distances from Säter's central city and Säters camping. Fishing in lakes dominates, but fishing in watercourses, with Ljusterån and a river stretch of Dalälven as the largest single, are premises that are definitely worth a trip. In these waters, species such as trout, harris and rainbow can not rarely surprise - the latter two preferably in Dalälven. Unplanned trout and rainbow can be found in our nesting lakes in Nisshyttan (especially fishing license required) and in Ljustern (only trout). For the latter is a regular sports fishing license. Now it's not just the reddish fish that attract interest. The yellowish (pike) as well as its striped cousins ​​(perchers) arouse at least as much interest. Not to mention the eel whose sensommarian has become a recurring attraction (our waters are not covered by the eel fishing ban, but we recommend that trapped eel be reclaimed). More info can be found on our website! 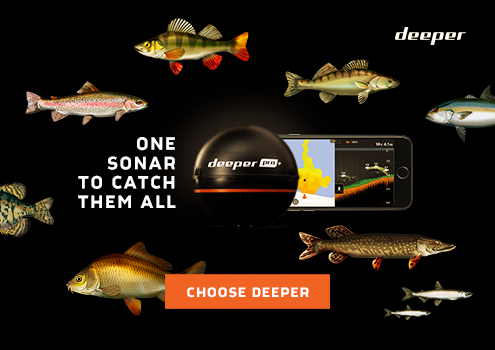 There you will find fishing tips, information about our fish species, research and statistics about fish, fish competitions (where different fish species can compete against each other) and our "Gallery" where you can upload pictures from your fishing trip. In addition to the usual fishing and personal photos, the gallery is also a channel where you can pay attention to the association on walking obstacles. This is done by uploading pictures on ponds, weights, etc. that prevent fish and other aquatic animals from walking freely. So a fishing trip where the benefits are combined with pleasure! The sale of fishing licenses digitally via iFiske does not mean that we cease to sell fishing licenses through our local retailers. Buy the local fishing cards with Swish. Physical fishing chart is free as long as the stock is sufficient, otherwise there is a map on the website or at iFiske for download. You can also find a complete list of dealers on our website. This area has one or more fishing spots available for disabled. For more information, please contact Säters FVOF. Säters fvof was founded in 1989 and is one of four major fvof in Säter municipality. We manage more than 60 waters, ranging from larger lakes and streams to small ponds and streams, as well as two put-and-take water with planting trout in Björshyttsjön and Mosquito nets and rainbow only in Mosquito nets (occasionally rainbow has replaced the trout in both lakes when fermented fish from trout were not available). 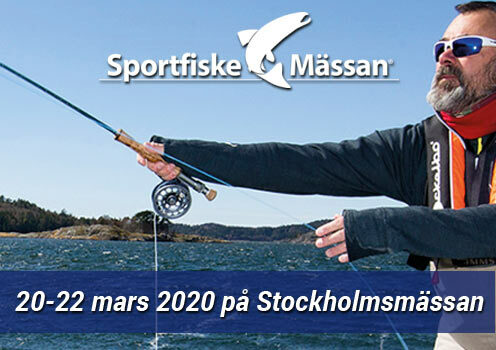 The association's ambition is to facilitate public fishing by selling fishing licenses, organizing youth activities, increasing accessibility and service at the fishery, such as fishing bridges, slogbows, fireplaces and continuously informing about news / activities on our website ( www.fiskaisater.se ). We also work with fishing and water conservation measures, such as the eradication of hiking and restoration of aquatic environments.